We call this area Nordmole because it is situated at the north side if the entrance to the harbour of Rotterdam. 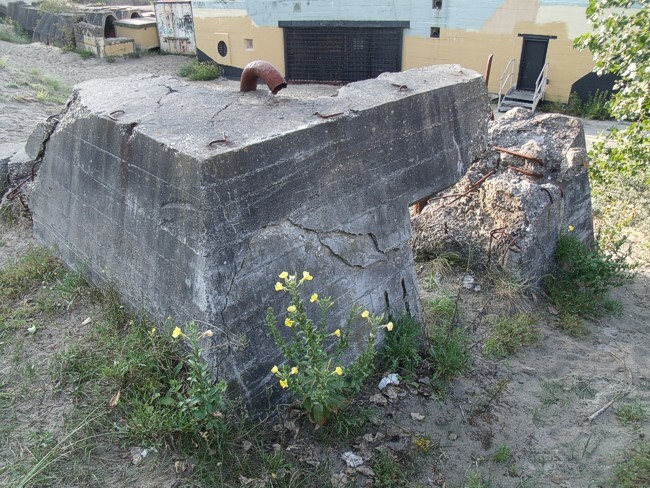 These are the remains of a Dutch Mg casemate type G-kazemat. It once had an armoured steel cupola.